Safaa Malik is best known as the sister of former 'One Direction' member Zayn Malik. Check out this biography to know more about her family, personal life, birthday, age, etc. 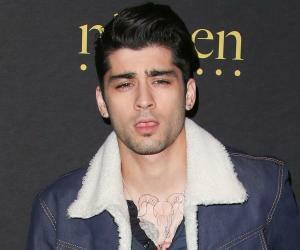 Safaa Malik is best known as the sister of former 'One Direction' member Zayn Malik. She lives in England with her family. She often displays her love and support for her brother through her social-media posts. However, she does not have as many fans as Zayn. Safaa rarely posts on her social-media accounts, but whenever she has done so, her posts have become the talk of the town. 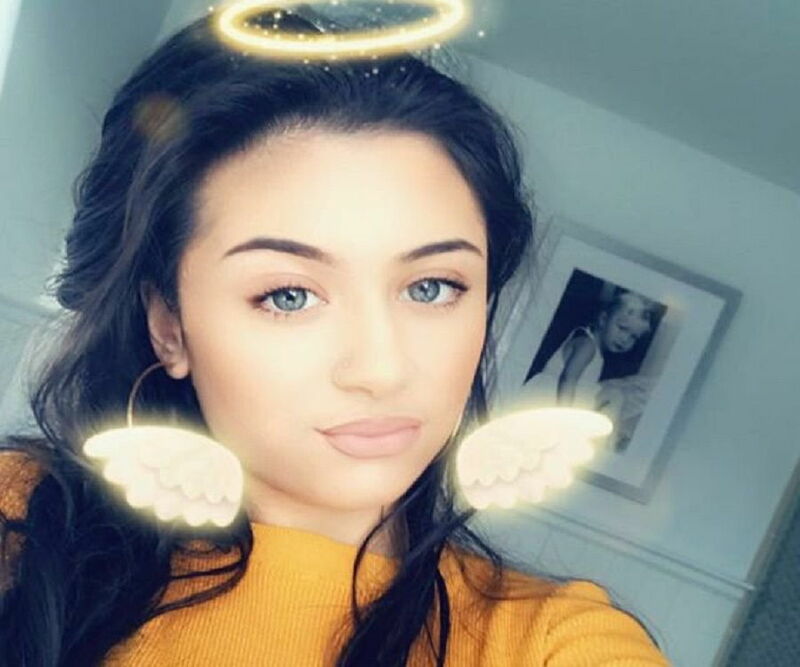 Safaa is highly opinionated and expresses her views about her brother’s life pretty often, be it about her brother leaving 'One Direction' or about his break-up with his girlfriend. A few of her online posts have been subjected to criticism in the past. Despite this, she is loved and adored as the sister of Zayn Malik, the heartthrob of millions. 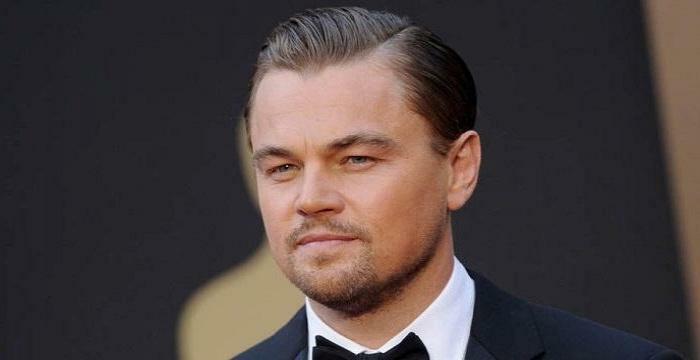 Being related to a celebrity automatically brings a person in the limelight. Safaa Malik, sister of the former 'One Direction' member Zayn Malik, is not an exception. She has been in the spotlight for being one of her brother’s greatest supporters. Safaa may not be very active on social media, but when it comes to supporting her brother, she is found actively expressing herself online. When Zayn broke up with his girlfriend, supermodel Gigi Hadid, Safaa posted an ambiguous message on her 'Instagram' page. 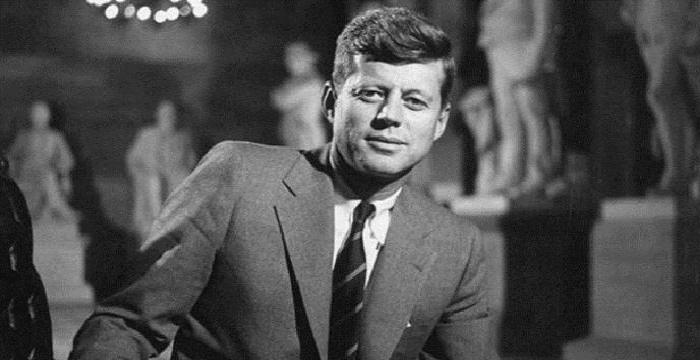 The post consisted of a set of messages with a caption that read, "Horrible people get nowhere." As soon as she posted the message, Safaa’s comment box was deluged with speculative comments. Everyone wanted to know about the person she was referring to in the post. However, almost everyone secretly knew who the person was, as the post came immediately after Zayn’s split with Gigi. Some of Safaa’s fans defended her and appreciated her supportive gesture and her love for her brother. However, she was also subjected to a lot of hate comments. That was not the first time Safaa had posted against Zayn’s girlfriend. She had once described Gigi as “that girl” in one of her 'Instagram' posts. People had then started speculating that Safaa and Gigi probably did not get along with each other. 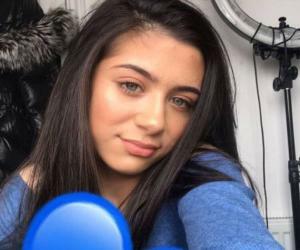 Despite receiving numerous hate comments, Safaa is still loved and adored by her internet fans. Her charm, coupled with the fact that she is the sister of one of the world’s heartthrobs, has helped Safaa a lot in building a fan base. 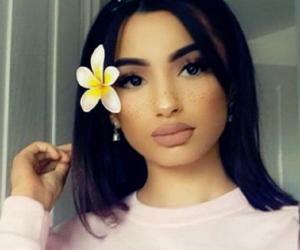 Zayn is often seen in her sister’s 'Instagram' posts. Safaa Malik was born on September 13, 2002, in England. She is the youngest child of Yaser and Trisha Malik. Trisha is a white British and has worked as a “halal” chef at a local primary school, where she cooked meals for Muslim children. 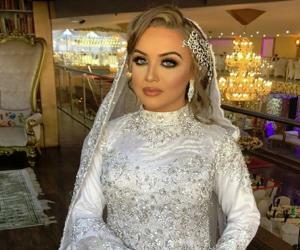 She converted to Islam after marrying British–Pakistani Yaser. Safaa has two elder sisters: Waliyha and Doniya. Safaa currently lives in Bradford in the northern English county of West Yorkshire. Safaa is a camera-shy girl. She rarely attends any of Zayn’s concerts, but when she does, she prefers keeping herself away from the media. Safaa and her sisters are makeup and fashion enthusiasts. Neither Safaa nor any of her sisters will ever follow in Zayn’s footsteps, as they all are camera-shy.